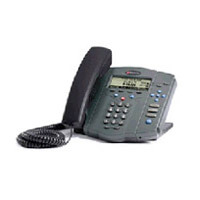 A variety of equipment options are offered, including telephones for end users, conference phones, premised-based LAN switches and routers needed for network facility terminations, and terminal adapters for analog phones, fax machines and modem connections. All equipment is offered on either a purchase or rental basis. 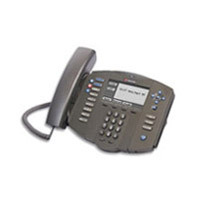 Business Connect supports a variety of business class IP telephones to match the specific needs of each user. Choose from the following models. Advance SIP telephone supports 6 lines in standalone mode and 12 lines as an attendant console. Features a backlit 320x160 graphical LCD display, easy-to-navigate menu, speakerphone, 26 dedicated hard keys and 4 context-sensitive soft keys. 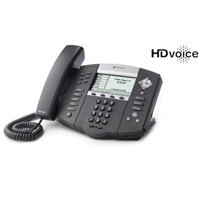 Designed for executive and high volume users, and attendants who need multiple line support. Features a backlit 320x160 graphical LCD display, easy-to-navigate menu, speakerphone, 18 dedicated hard keys and 4 context-sensitive soft keys. 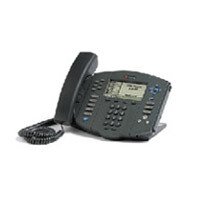 Executive-class SIP telephone supports 4 lines. Designed for executive and high volume users who require advanced features and applications. 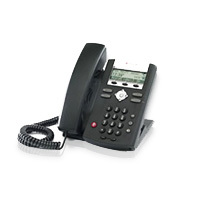 Executive-class SIP telephone supports 3 lines. Features a backlit 160x80 graphical LCD display, easy-to-navigate menu, speakerphone, 12 dedicated hard keys and 4 context-sensitive soft keys. Enterprise-grade SIP telephone supports 2 lines. Features a 132x46 pixel graphical LCD, menu navigation, speakerphone, 9 dedicated hard keys and 4 soft keys. 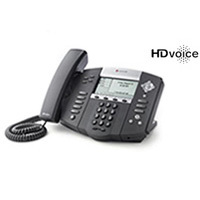 Designed for office professionals and technical specialists with moderate call volumes. Entry-level SIP telephone supports 4 lines. Features a 102x32 pixel graphical LCD, menu navigation, speakerphone, 4 dedicated hard keys and 3 soft keys. Designed for office staff with low call volumes and common areas, such as lobbies, hallways, and break rooms, as well as various wall-mounted deployments. For more information and to request a quote, please click here or call us at (855) 867-7265.